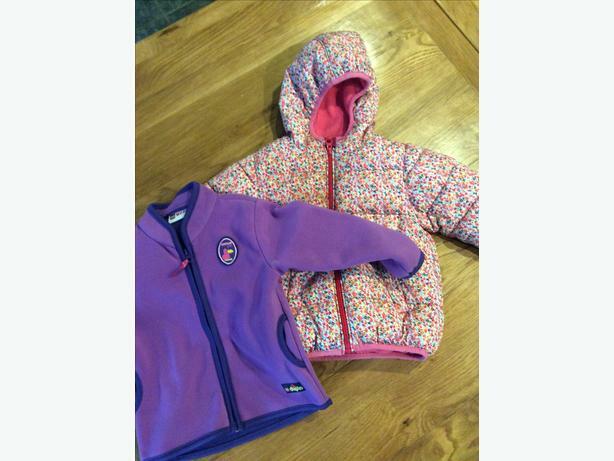 Girls Next winter coat size 12-18 months and Lego fleece which has never been worn aged 18-24 months. £7 for the two. Collection only, Sedgley area.